Your friend is on their way to saving money (and the planet) with solar. 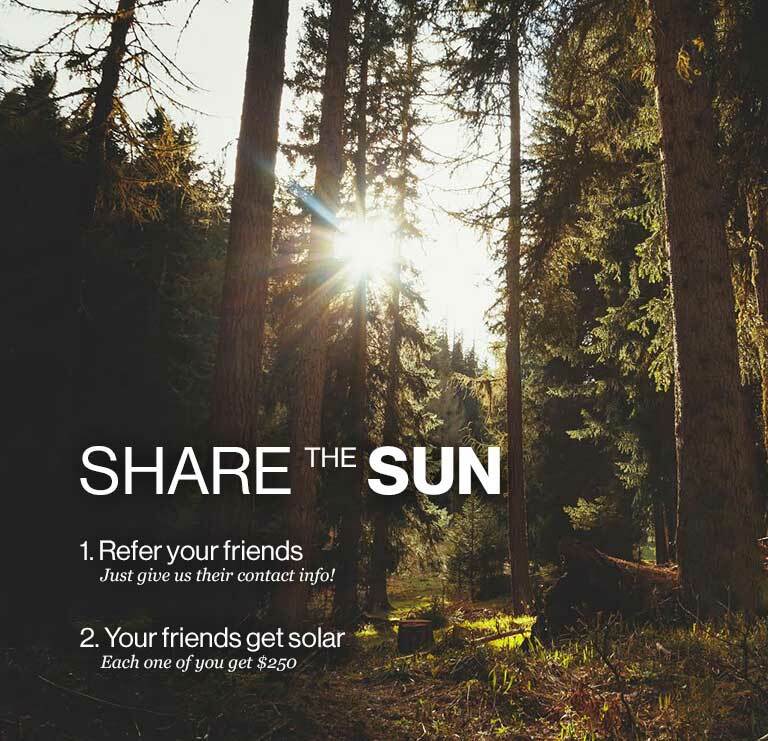 This is how we'll let you know if your friend goes solar. The average monthly bill tells us how large to make the system. We'll prepare a custom quote for this address when we contact your friend. Our solar expert will contact you shortly to confirm your appointment. 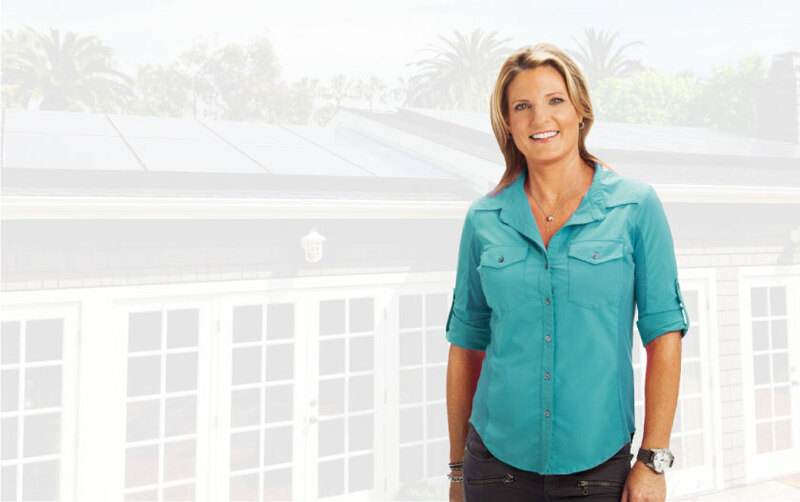 Request an Appointment A solar expert will personally come out and inspect your home for solar. 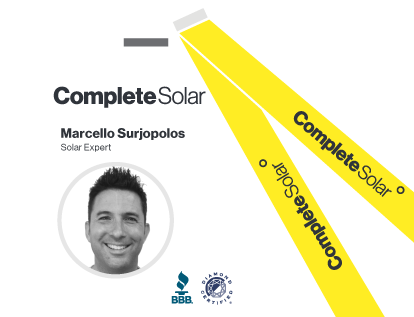 If you've worked with us before we automatically have the same solar expert talk to your friend. That way they get the same great experience you had. We'll never recommend solar installation on a roof where it doesn't make financial sense. Our customers always save money.  With the earn and give program both you and your friend will each get $250. Earn money, save money, and make the world a better place.  "I'm proud that I've helped my friends go solar and saved them a lot of money. It's nice that I was compensated for looking out for my friends and the world." Ready to pull the trigger? Call us at this number and we'll get you taken care of.